Why choose John as your Lawyer? John is an extremely experienced practitioner who can be relied upon to go above and beyond the clients’ expectations of care and attention to detail in looking after their matters. After initial experience working in the insurance industry John joined Goldbergs working as a senior specialist in our workers compensation area. After seven years with Goldbergs as a senior salaried solicitor and associate of the firm he left to pursue further career opportunities at Dexter Healey and Hicksons before returning to Goldbergs as a principal of the firm. 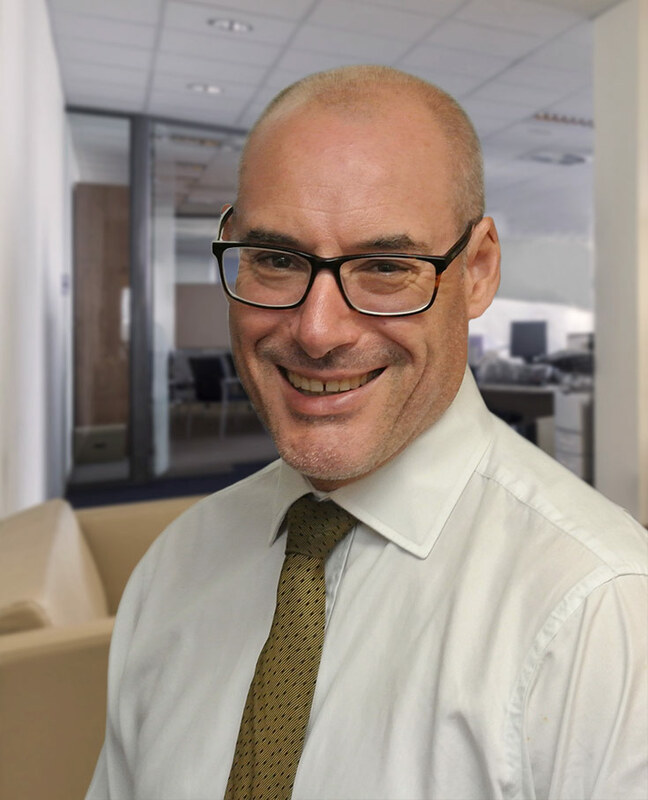 John practices mainly in areas of personal injury, insurance and family law although he has ventured into other areas of practice at the request of his clients. Outside the law John is an active bushwalker and bike rider.